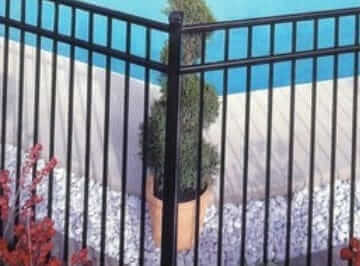 Regardless of the type of fencing in Essex County NJ you’re looking for, Freedom Fence is your top choice when you’re attempting to find the ideal North Jersey fence contractor for your property. 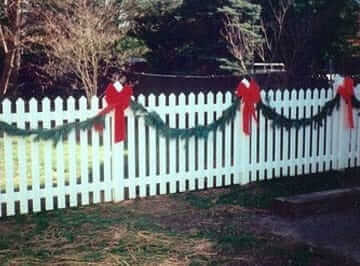 Your fencing is not only useful when it comes to defining your property’s boundaries. 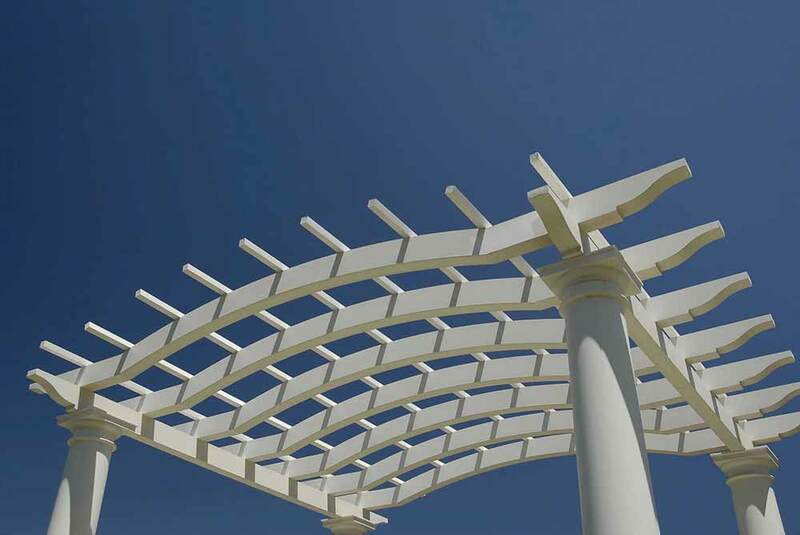 In terms of your landscape and its style, it also plays a fundamental role. During the summer months, home improvement tasks are fairly common, but one of the most common is having a aluminum fence installed. 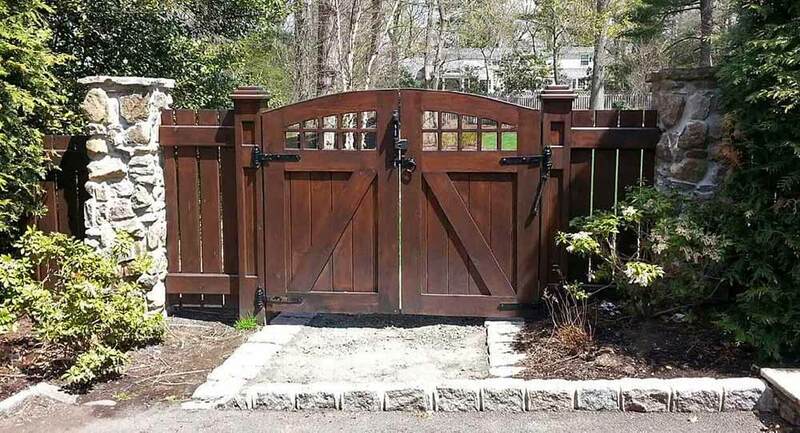 Even though it may be tempting to do it on your own, there are a few substantial reasons to call an experienced fence contractor, like Freedom Fence NJ instead. Calling a professional is going to help to avoid installation mistakes which can lead to costly repairs or a fence replacement sooner than you might anticipate. 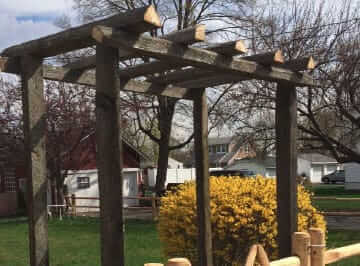 This is why if you need a wood fence contractor in Essex County NJ you should call Freedom Fence, the Anello fence company instead. Homeowners is capable of avoiding the hassle of conducting substantial research attempting to determine which alternative will be ideal for them and depend on the staff to help you determine if PVC fencing in Essex County NJ is ideal for your property. 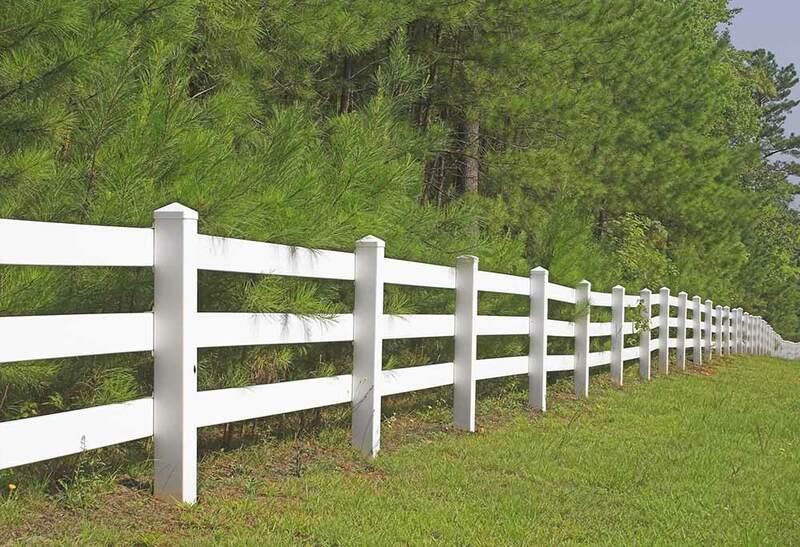 We are well experienced with all kinds of fence alternatives ranging from wood to PVC, aluminum, chain-link and more. Making the right decision for your situation is going to be a breeze with our experts on your side. A lot of times homeowners think that handling installation for a small and simple wood fence won’t be a problem. However, sometimes, especially when you’ve got a child or pet, you may need something more considerable than you thought initially. 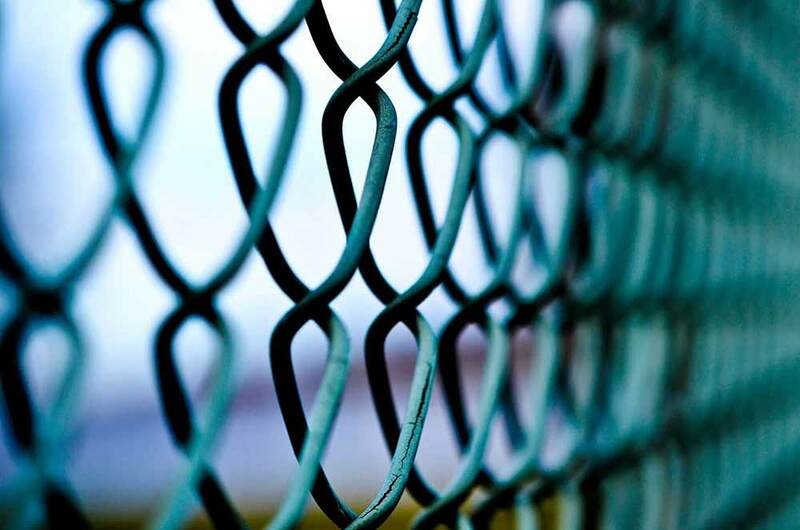 When performing chain link fencing installation in East Orange NJ a fence contractor, such as Freedom Fence will tackle the project quickly and efficiently. We know what every fence project is going to require from first hand experience, which makes hiring us an asset for your project. Wasting money by purchasing too much or losing substantial time by making multiple trips to the local hardware store is fairly common when you try to do it yourself. 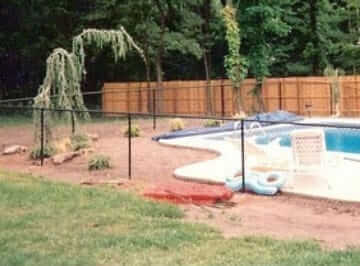 You’re capable of letting Freedom Fence handle the dirty work when you make us your first choice for a PVC fence company in Essex County NJ. 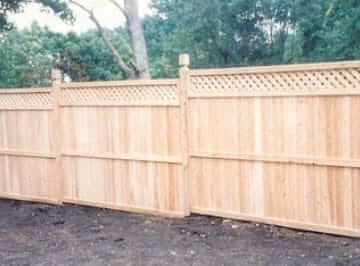 A lot of people fail to realize just how laborious and time-consuming a project installing a fence can be. Is this the way you really wish to spend your relaxing weekends away from work? 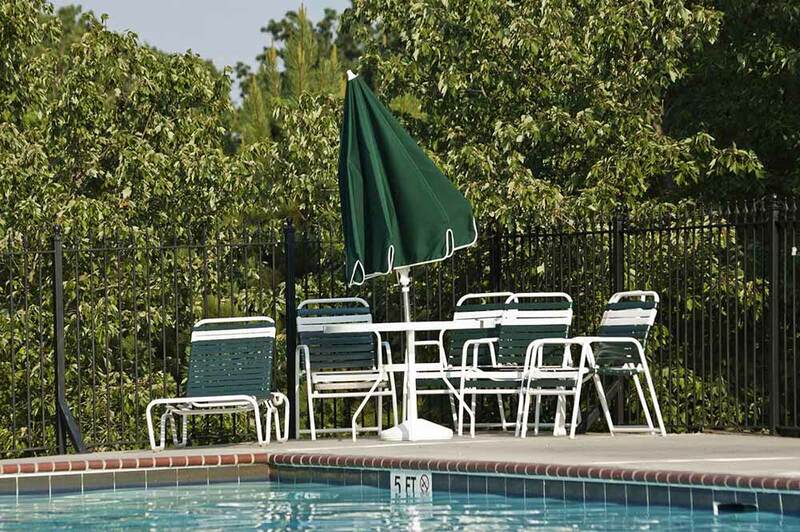 Freedom Fence is going to allow you to allocate your time to more important things while we take charge of providing your property with a beautiful and secure perimeter. Installing a fence properly is a lot easier if you have the proper equipment. The equipment utilized to install a fence properly isn’t used in a lot of other home improvement tasks, meaning you aren’t as likely to have what you need already. If you’re only intending to install your fence once, spending your money on high quality tools simply does not make sense. Luckily for you, we have all the specialized equipment required to assist us in installing your fence quickly and correctly whether it’s a PVC fence installation or a simple chain link fencing installation. Our experience together with having the appropriate equipment means the job getting done properly the first time is something you’re capable of relying on. 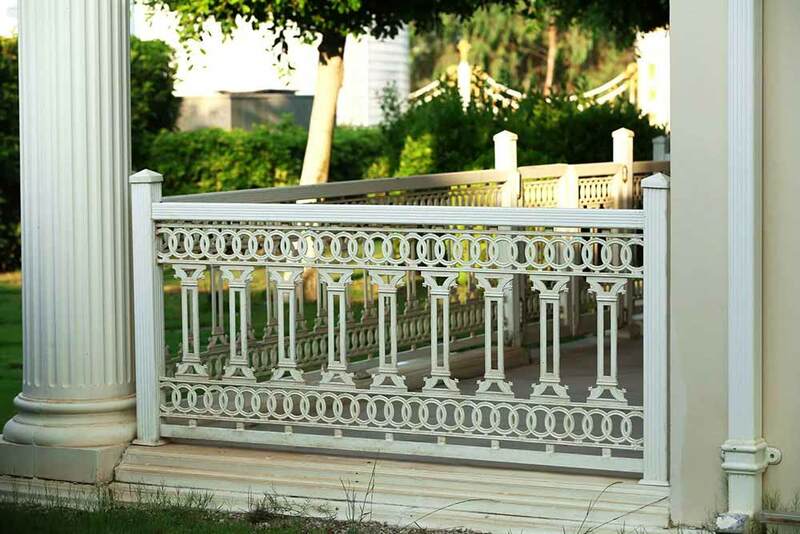 From helping you choose the best fencing materials, to designing your specific wants and requirements, our team is capable of doing everything. We’re even capable of bringing fresh ideas to the table that you would not have otherwise thought of. 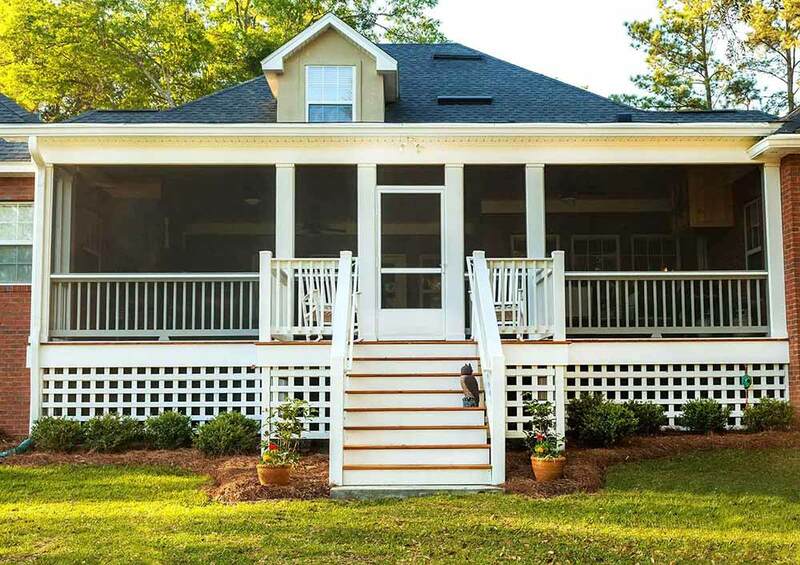 Utilize our years of knowledge to make your property’s fence the best it can be. 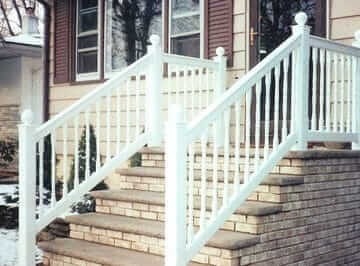 There isn’t any need to turn anywhere else for a high quality aluminum fence in East Orange NJ.